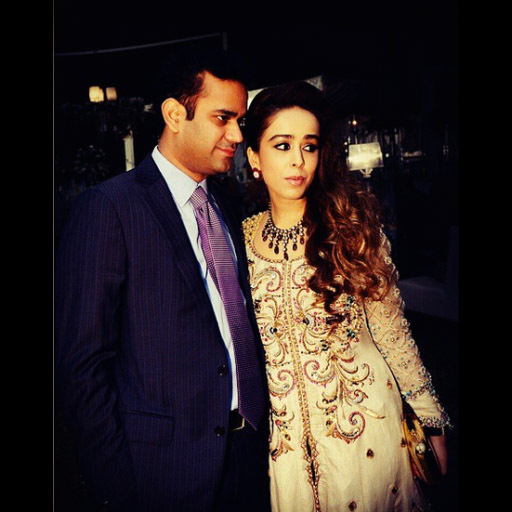 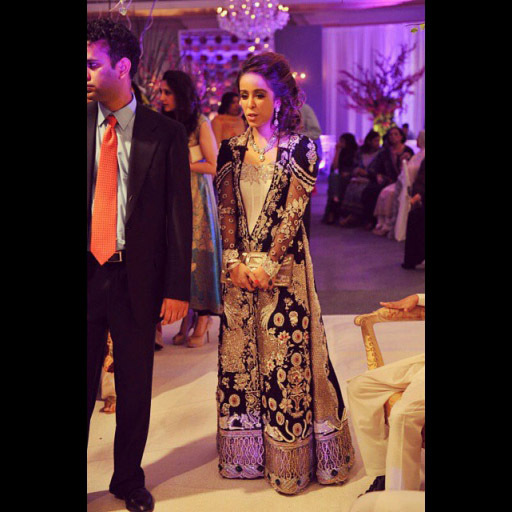 Iqraa H Mansha in a regal jacket custom created at Ammara Khan. 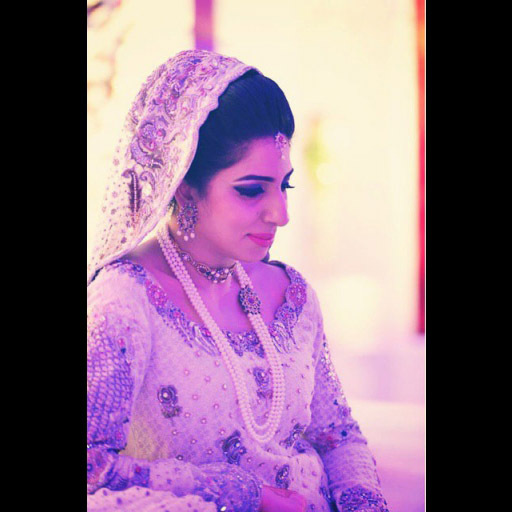 Amna looking beautiful on her reception in a powder blue bridal gown encrusted with pearls, Swarovski crystals and 'vasli' embroidery. 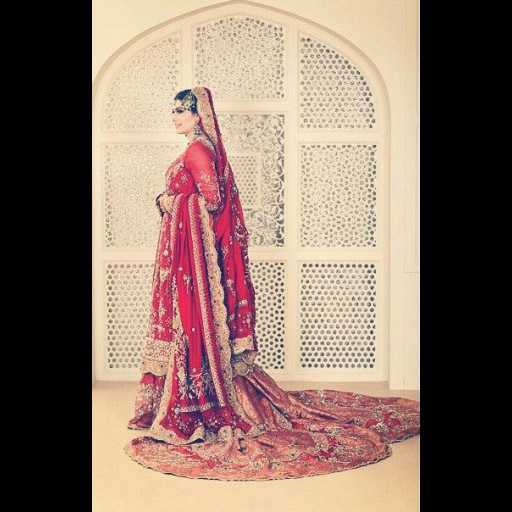 Falak Hussain after her wedding in Rome in an Ammara Khan Classic. 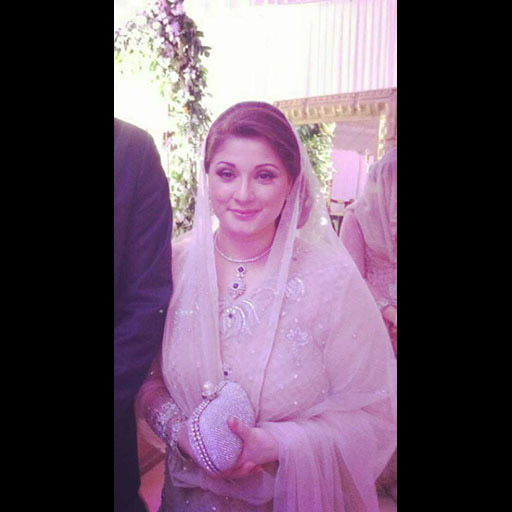 Maryam looking radiant at her Nikah Reception in a delicately worked Gold and Emerald creation. 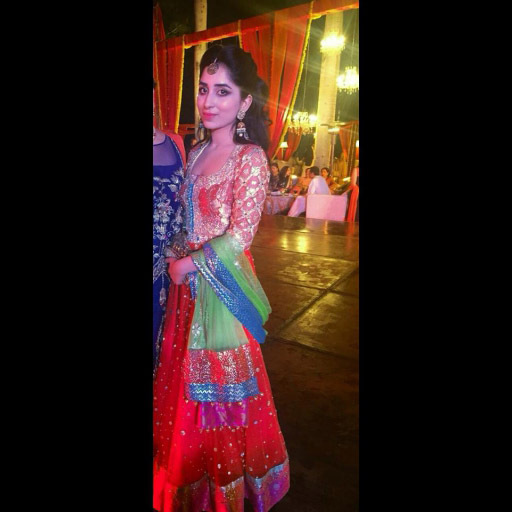 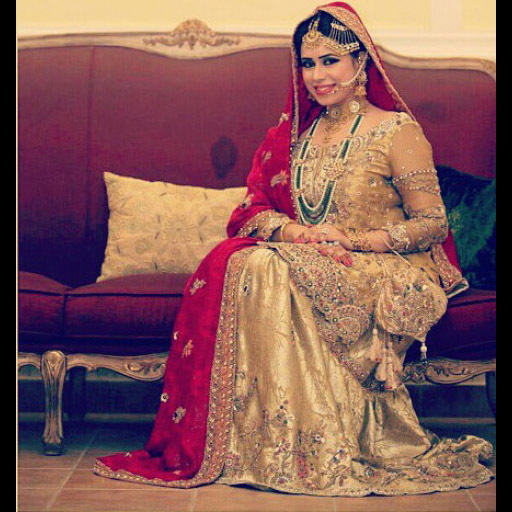 Amna looking beautiful in a grand Red 'farshi gharara' with salmon accents. 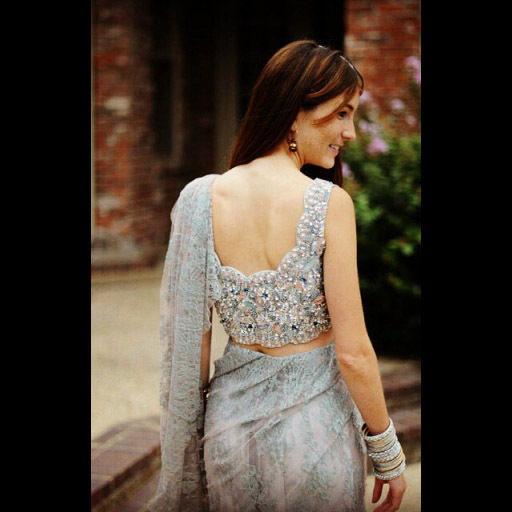 New York City Lawyer and Socialite Lauren at her private engagement ceremony in a French Chantilly Lace sari with a jewelled blouse. 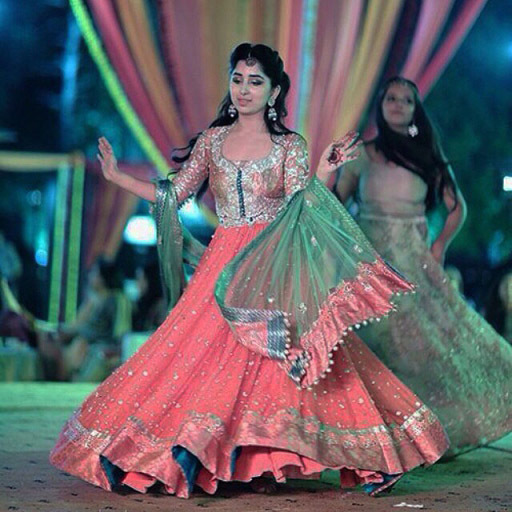 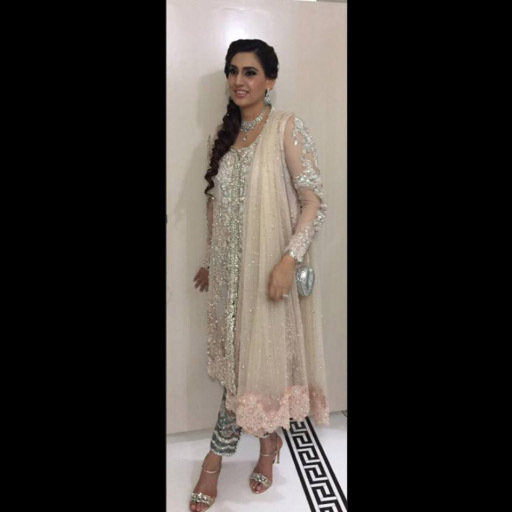 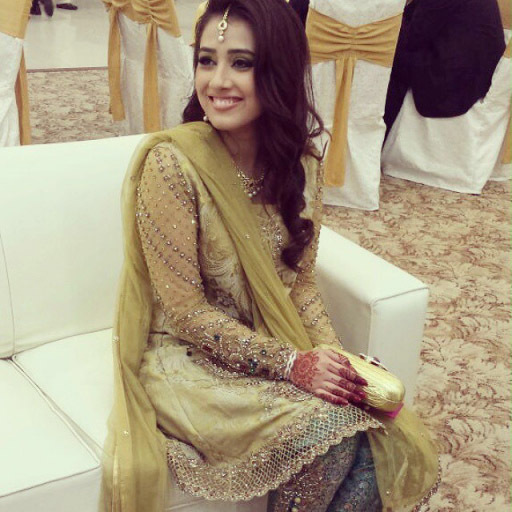 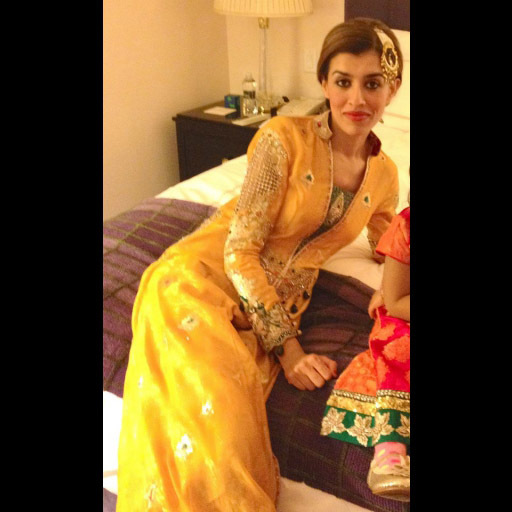 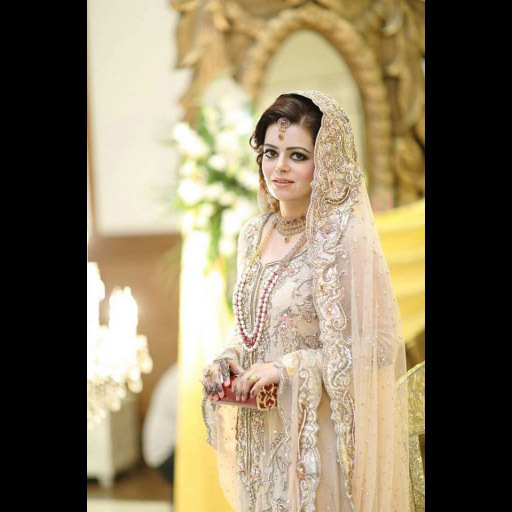 Iqraa H Mansha looking beautiful in an ivory Couture creation with multi coloured jewelled accents. 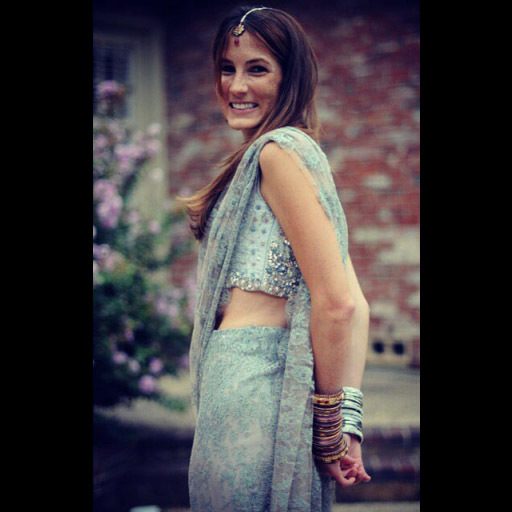 New York based Lawyer and Socialite Lauren at her private engagement ceremony in a French Chantilly Lace Sari custom created at Ammara Khan. 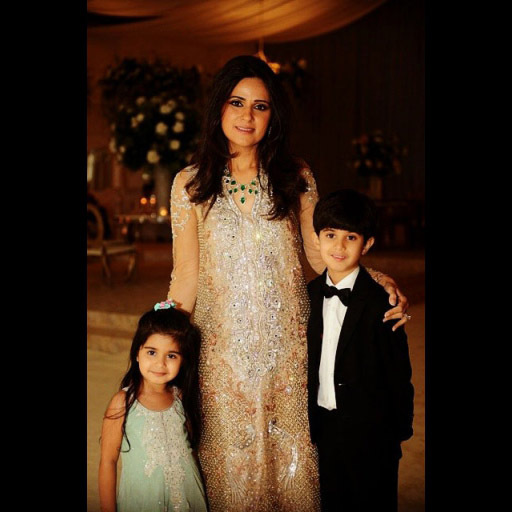 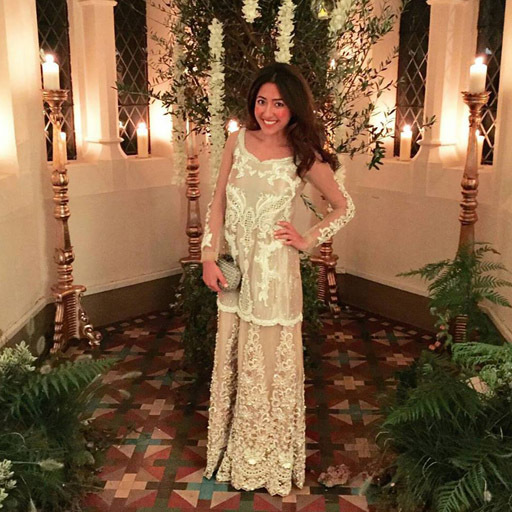 Zeina Saigol Rawji in a champagne Swarovski encrusted outfit by Ammara Khan. 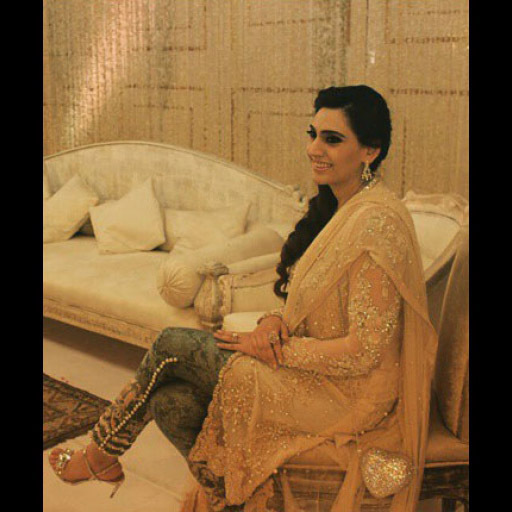 Minhal S Saigol on her Mehndi. 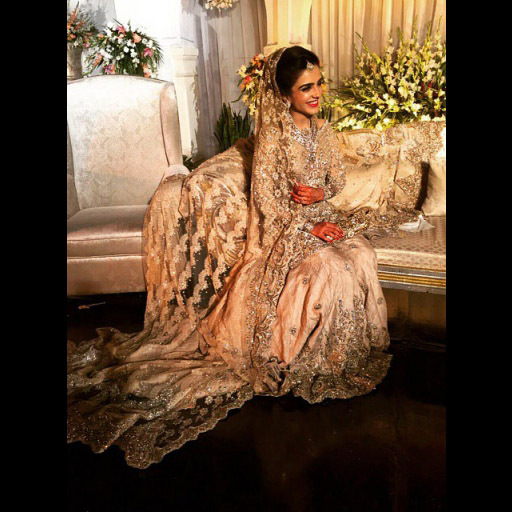 Glowing bride and delicate details. 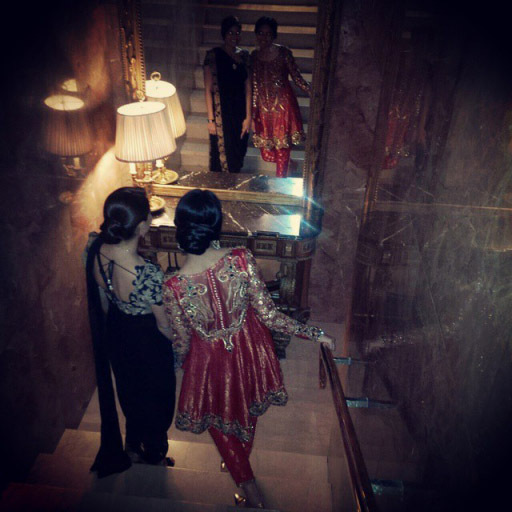 Part of the Ammara Khan Classic collection. 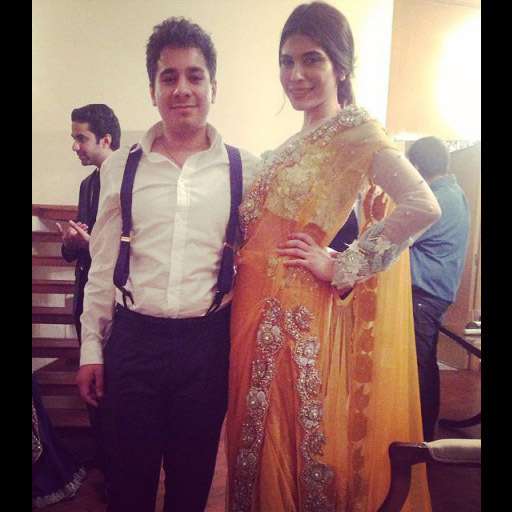 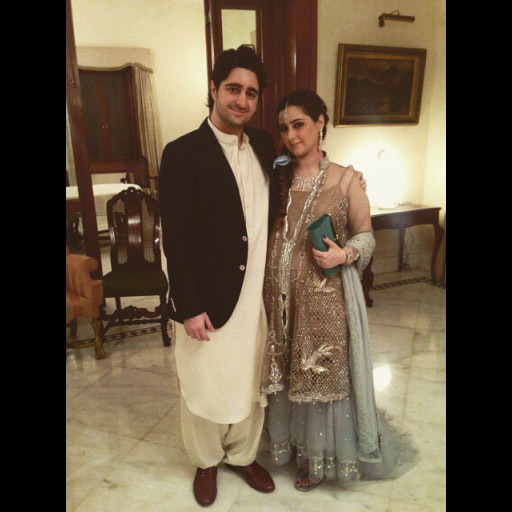 Iqraa H Mansha wears a stunning black gown by Ammara Khan to her brother's wedding in Karachi. 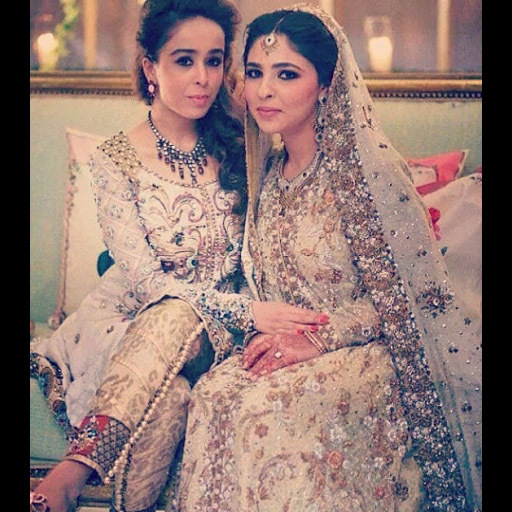 Iqraa H Mansha (left), wears a unique jewelled outfit by Ammara Khan to beautiful Mariam's wedding. 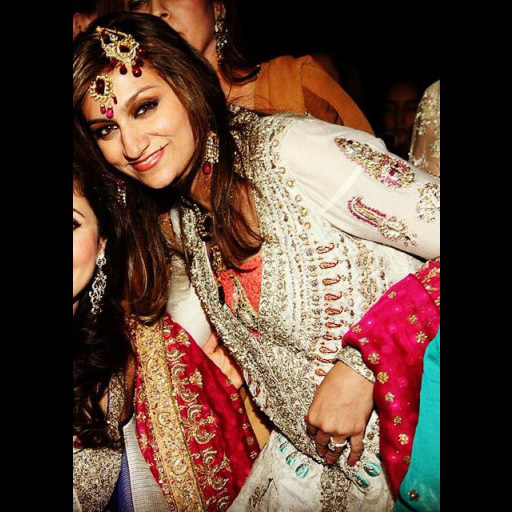 Animal print jodhpur variations finish off the unique jacket. 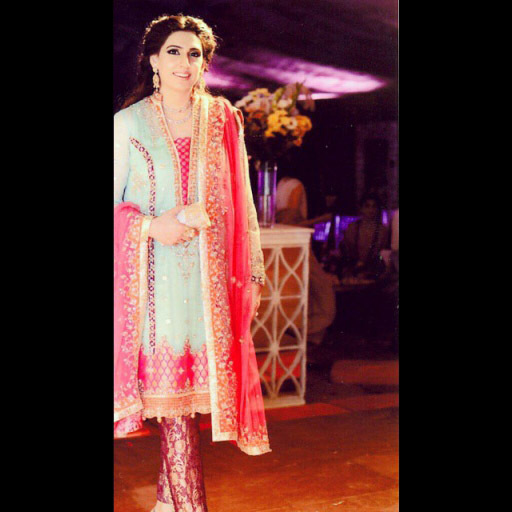 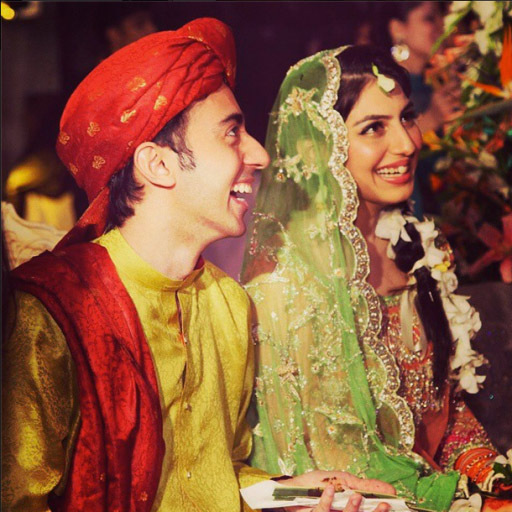 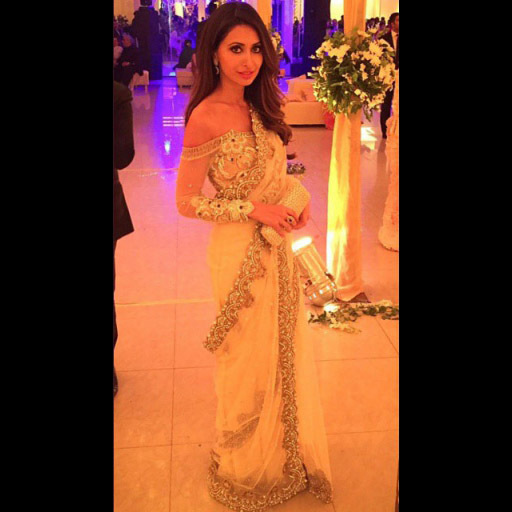 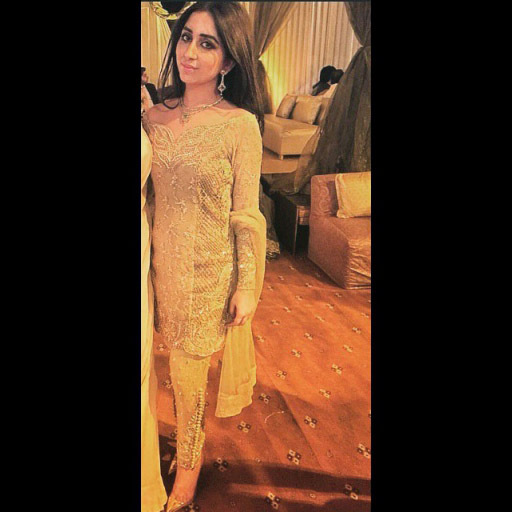 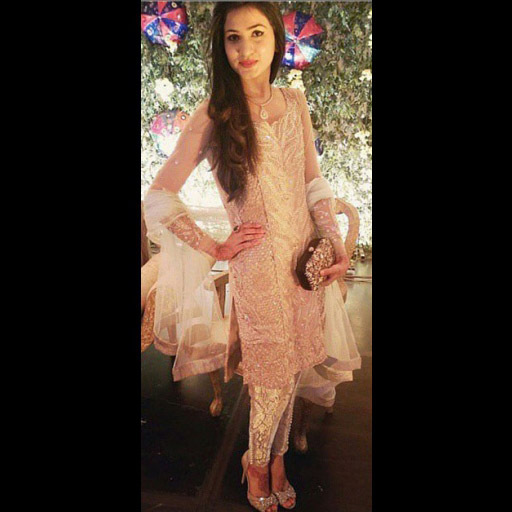 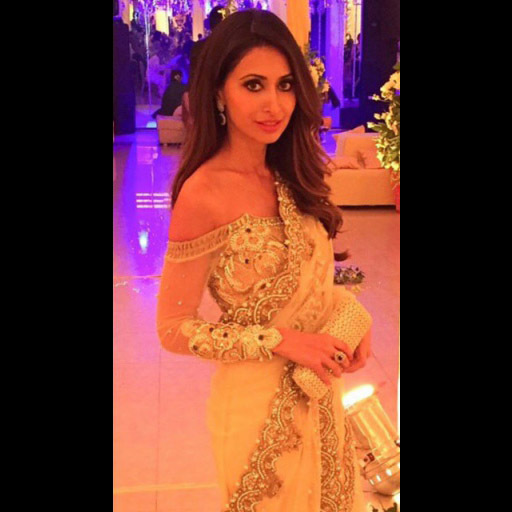 Iqraa H Mansha regal and stunning in a custom creation by Ammara Khan. 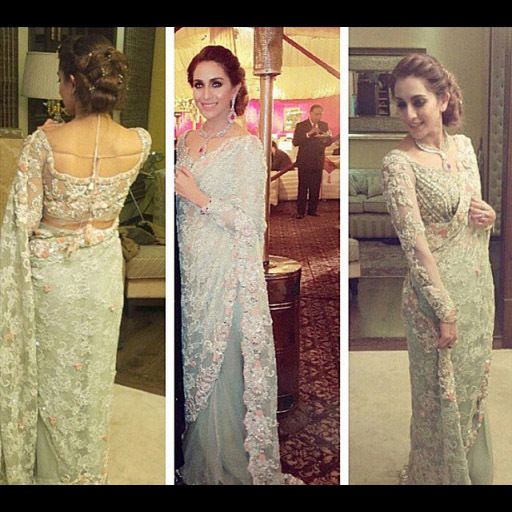 Sehr Pirzada as gorgeous as ever... customised lace gown with jewelled belt. 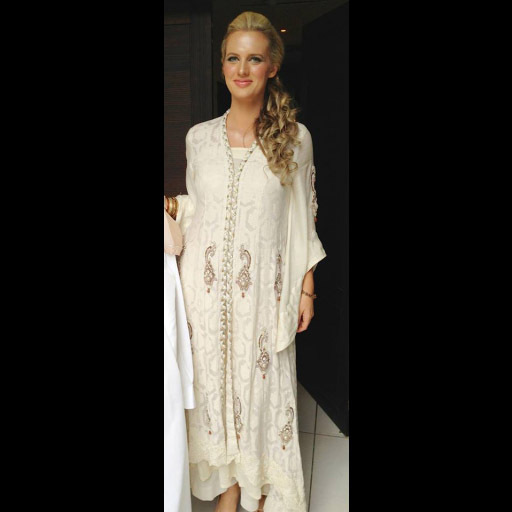 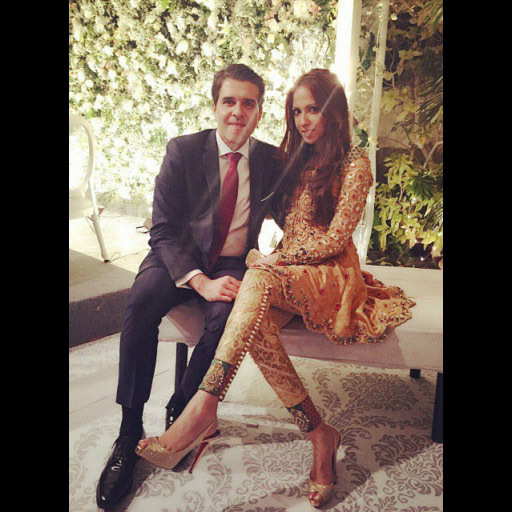 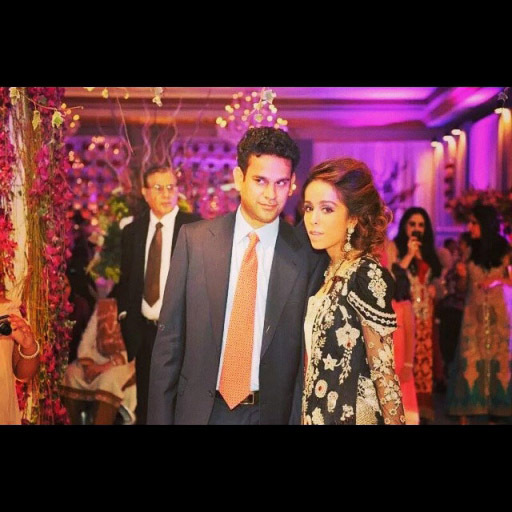 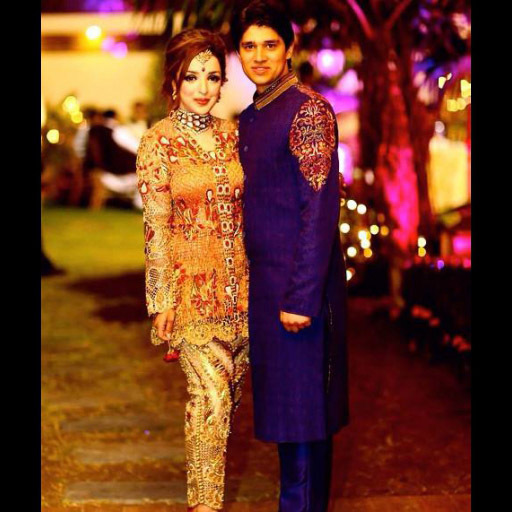 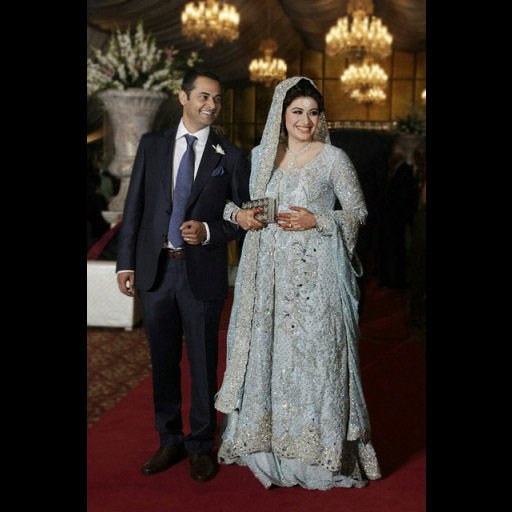 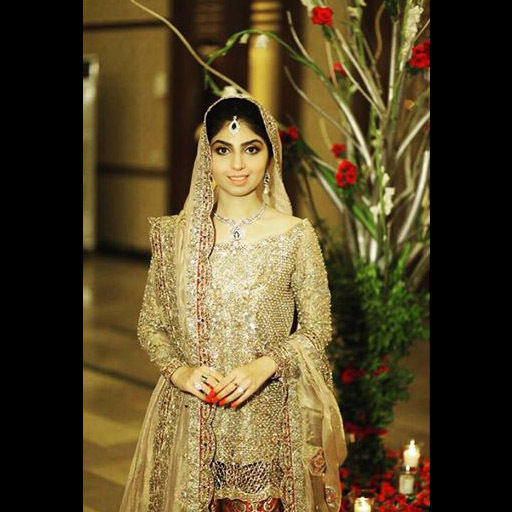 Anoushay Hasham on her brother's wedding in a silver jewel encrusted ensemble with a cutwork hemline. 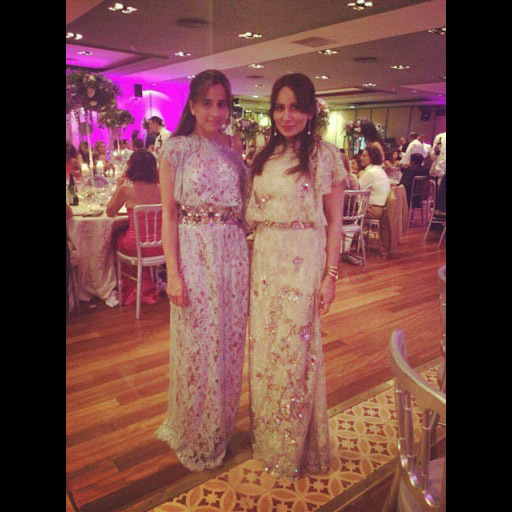 Faiza and Nasiah Sheikh at a wedding in Barcelona wearing French chantilly lace evening gowns with jewelled belts by Ammara Khan. 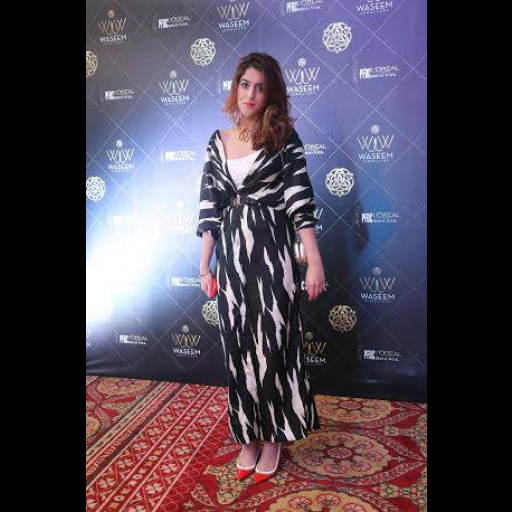 Sehr Pirzada in a custom created Ammara Khan Classic with animal print embellished pants. 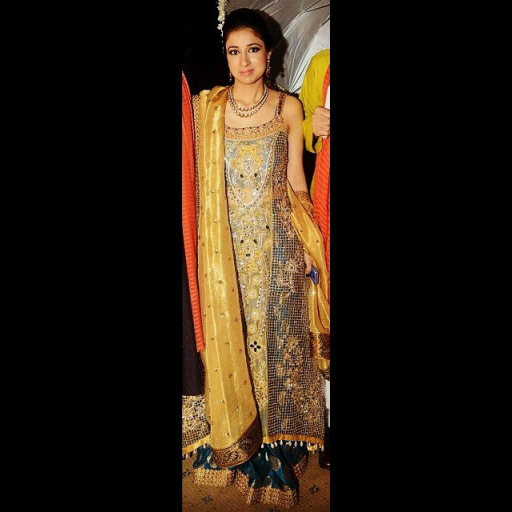 A look at some of the most ravishing bespoke creations by couturier Ammara Khan over the last few years. 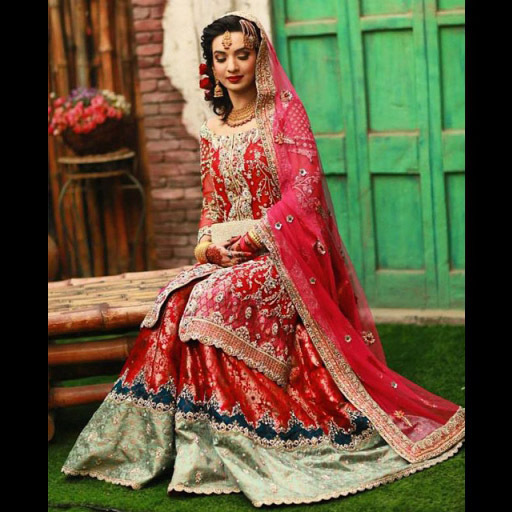 Her creations are the epitome of the most decadent glamour you can imagine, redefining modern eastern formals and bridals. 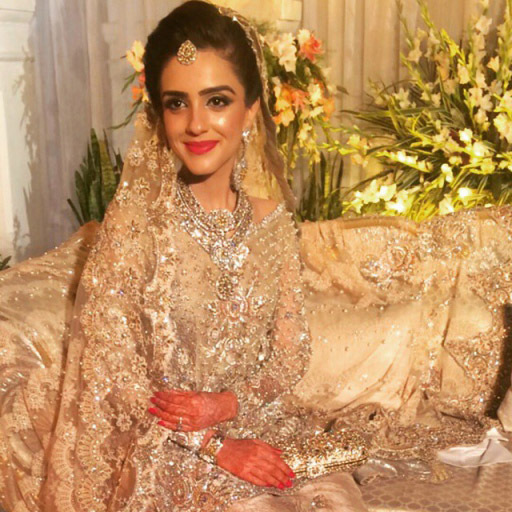 From new brides-to-be to their Moms, Ammara has an incredible sense of how to dress a woman according to her own style while bringing out the very best. 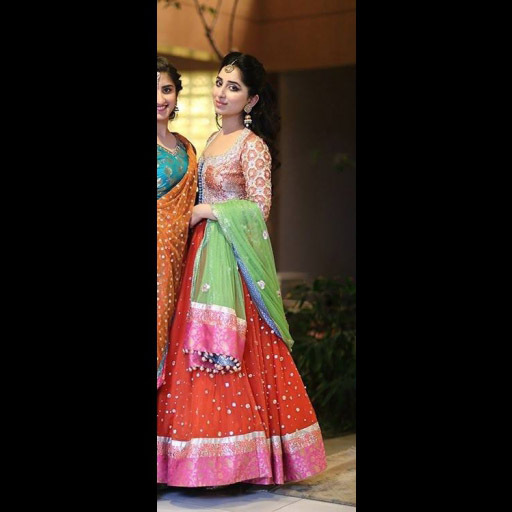 Weaving multiple hand crafted techniques and luxuriant fabrics into distinctive one of a kind creations be it a chantilly sari, a bridal lehnga, or a trendy short kurta formal. 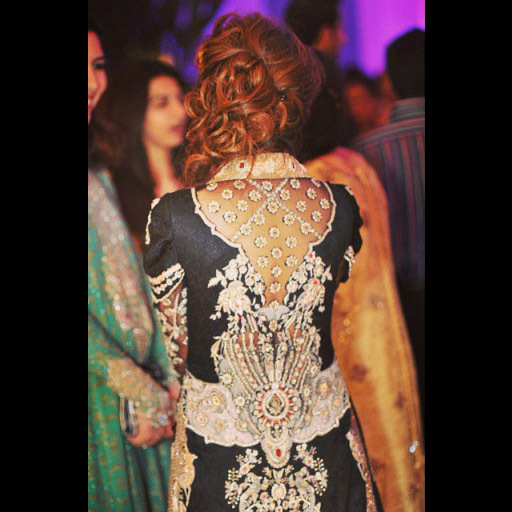 Take a look at some of her best work spotted on real women.